The Scientific Journal of Gdynia Maritime University (SJ GMU) is an interdisciplinary journal published continuously since 1975, presenting the genuine results of empirical and theoretical research. The Journal belongs to a group of magazines covering the area of research in science, nature, medicine and engineering. The Scientific Journal of GMU is regularly published quarterly both on-line and on paper. The journal presents original scientific papers that has not been previously published elsewhere. All articles submitted for publication in SJ GMU are subject of a "double-blind review process" and they are published in English and Polish. The Scientific Journal of Gdynia Maritime University is indexed as scored journal on the List of the Ministry of Science and Higher Education database. TransNav, The International Journal on Marine Navigation and Safety of Sea Transportation is addressed to scientists and professionals in order to share their experience, expert knowledge and research results, concerning all aspects of navigation and sea transportation. TransNav, the International Journal on Marine Navigation and Safety of Sea Transportation is a peer-reviewed, open access journal that publishes original research articles as well as review articles in all areas of Marine Navigation and Sea Transportation and is published four times a year. TransNav, the International Journal on Marine Navigation and Safety of Sea Transportation is indexed as scored journal on the List of the Ministry of Science and Higher Education database. The Journal of Polish Safety and Reliability Association publishes original papers written in English in its Volumes including two issues (Numbers 1-2) per year. The acceptance of papers for publication is based on 2-3 independent reviews done by the members of JPSRA Editorial Board. The articles respond to the latest challenges in the field of safety and reliability, presenting ways to ensure safety and analyze the reliability of complex systems and processes. 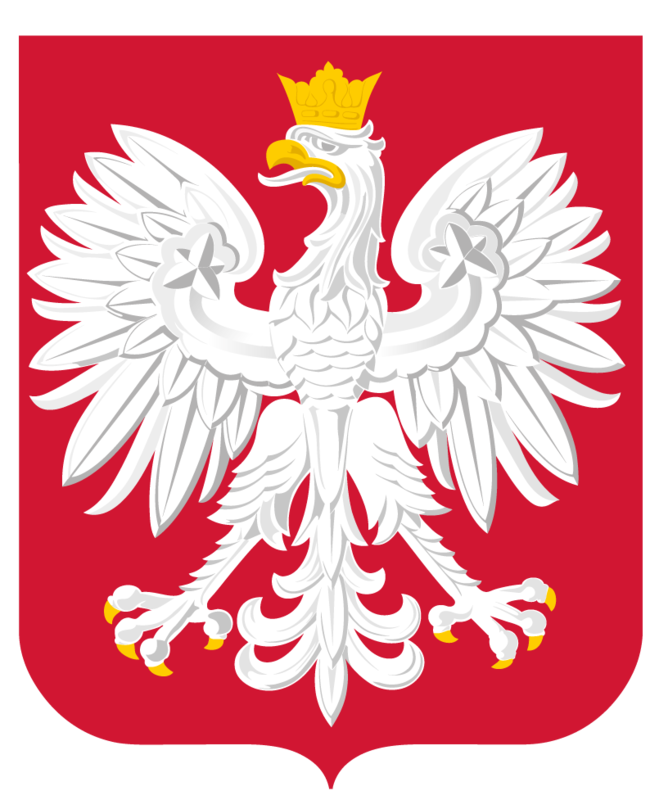 The Journal of Polish Safety and Reliability Association is indexed as scored journal on the List of the Ministry of Science and Higher Education database. 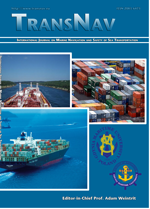 The Journal Prace Wydziału Nawigacyjnego presents articles on significant thematic diversity – from broadly understood navigational issues, problems of ship operation and maneuvering, specific problems of meteorology and nautical oceanography to elements of maritime law and port operation. The journal is published regularly, twice a year. All articles are reviewed. The Journal Prace Wydziału Nawigacyjnego is indexed as scored journal on the List of the Ministry of Science and Higher Education database.